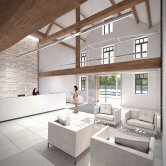 As a result of our continued success on the island VZDV was appointed by Dandara to design the services installation for a speculative office development comprising 100,000 ft2. 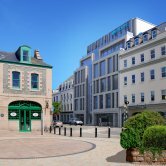 Following on from continued success on the island of Jersey, VZDV were appointed by Dandara to design MEP services. 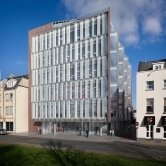 The ARU Young Street project is a new three phase building development consisting of new teaching/skills block, two hundred seat Lecture Theatre and University Office facility. 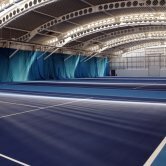 The New Batchwood Tennis Centre. 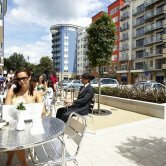 A development of circa 2800 residential units, retail, office and leisure space. 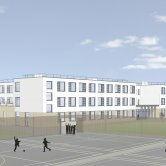 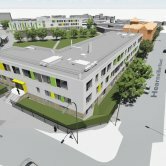 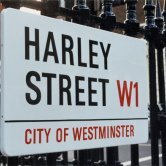 The site will be redeveloped by demolition of the existing Main Building, construction of two new 3 storey teaching blocks, and the refurbishment of the existing Victorian and Arts Blocks. 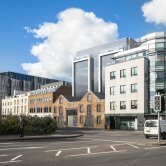 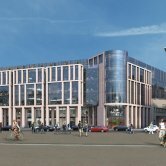 New office development in Jersey. 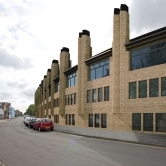 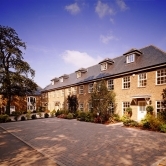 The development consists of a number of attached and terraced dwellings and three apartment blocks. 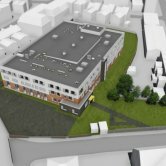 This project entails the replacement of the existing leisure centre with a new build leisure centre occupying approximately 6,000m2 floor area. 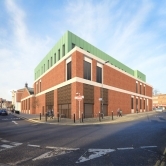 VZDV has been employed by Dandara for the Byelaws Application for the development of this 90,000ft2 commercial development. 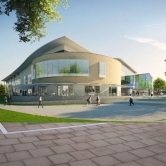 Abbey Leisure Centre comprises a 25m competition pool, learner pool, fitness suite with 2 studios, café and spa.